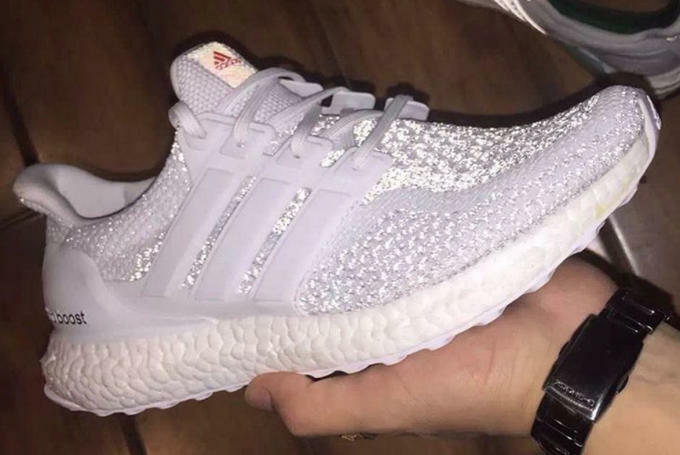 We&apos;ve already seen a few reflective "3M" adidas Ultra Boosts, but the brand may have outdone itself with this one. While we wait for the official debut of black-colored Boost cushioning, adidas pulled off yet another innovation—it gave a Boost outsole the reflective 3M treatment. This particular pair is a white "3M" colorway, but it&apos;s the use of 3M at the outsole that really caught our attention. Although there aren&apos;t a ton of practical uses for a 3M bottom, the fact that adidas is exploring new possibilities with Boost has us hyped for what&apos;s to come. 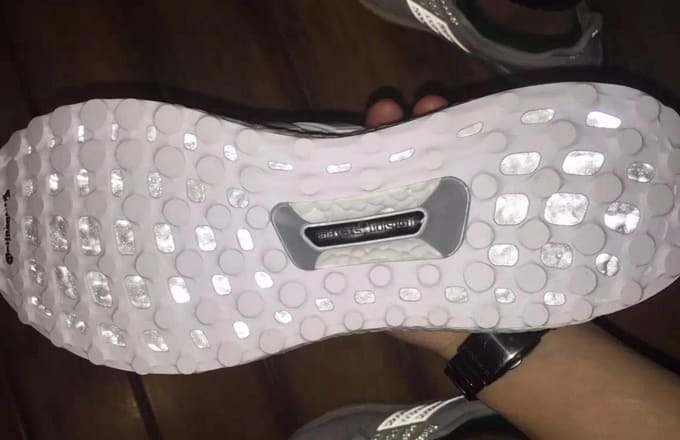 Check out these latest "3M" Ultra Boost samples below and stay tuned for a potential release date.